Businesses that use a reactive, tactical approach to digital marketing communications may get some success thanks to the power of digital channels like search, social media and email marketing. But to scale your reach, maximise conversion and loyalty you need a more strategic approach integrating communications from different channels. 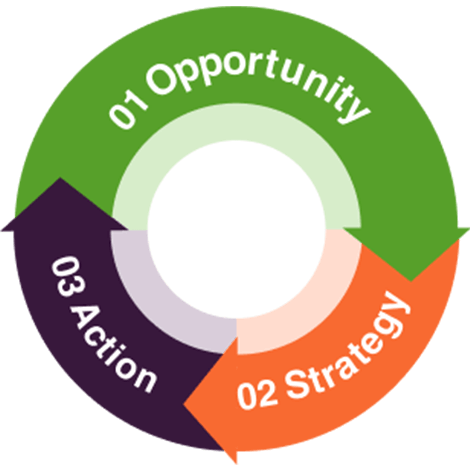 Our lifecycle marketing resources will help you follow this more joined-up approach. Using our proven system is a surefire way to grow your profits quickly. Our comprehensive Multichannel lifecycle marketing toolkit, trusted by thousands of marketers and companies of all sizes and in over 100 countries, gives you everything you need to create, launch and refine a winning strategy. All in one, easy to access place. Acquisition, conversion and retention are the lifeblood of most businesses, so, in larger businesses they warrant a planned, insight-driven process to make them as effective as possible. Yet often, they don’t get the attention that they deserve if marketers are too involved with the tactical details of individual channels. Our lifecycle marketing toolkit gives you structured guides and templates focusing specifically on acquisition, conversion or retention so that members can drill-down to create an effective comms plan focusing on just one of these activities. Armed with our Multichannel lifecycle marketing Toolkit, the world's top marketers use our unique approach to develop winning Multichannel lifecycle marketing strategies. 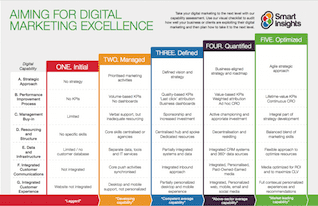 How do I get the Multichannel lifecycle marketing Toolkit?